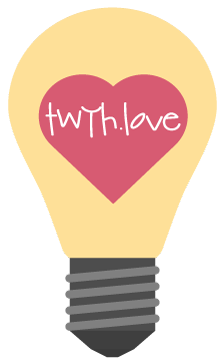 This is a place where the TWYH tribe can post pictures and talk about all their artsy-craftsy goodness, since we all know that not only is creative activity therapeutic, it’s a direct connection to Source. I LOVE to see what other people are making, so please share your stuff! Recommend: Sky Ladder, The Art of Cai Quo-Giang on Netflix! After just reading the Feb. 2017 5D Report, I think it will be inspiring for all!